ACP Composites - Commercial, Marine and Aerospace Design, Prototyping and Manufacturing using Advanced Composite Materials. ACP Composites - Commercial, Marine and Aerospace Design, Prototyping and Manufacturing using Advanced Composite Materials. Manufacturing quality, custom composites for over 30 years. Bringing projects to life with a comprehensive range of services. A start to finish solution for customized project development. Our story. Our values. Our team. This is ACP Composites. At heart, a family-owned, small business. At large, a company that achieves big-business results. Shop our selection of 2000+ products. In-stock and ready to ship worldwide. 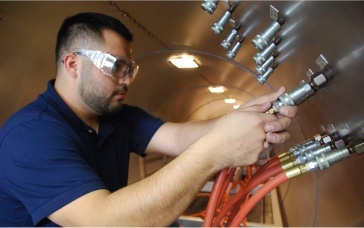 Certified quality programs, dedicated inspection teams and a commitment to consistent results. Extensive prototyping, engineering and tooling capabilities to fit any project. Rapid, cost-effective and high-quality solutions that exceed industry standards. Choose ACP Composites for the most advanced techniques, high-quality results and personalized approach. Get to know ACP Composites: our history, our mission and how we’re changing the composites industry. Explore our state-of-the-art facility housing the most advanced manufacturing equipment. 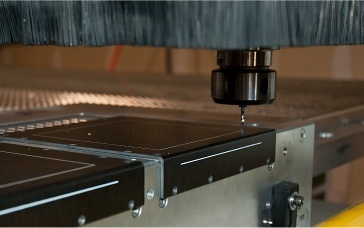 Discover the machining and cutting capabilities of our 5 Axis CNC and other machining equipment. 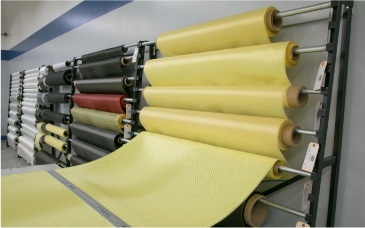 See how our exclusive composite products and in-stock materials provide the solutions you need. © 2018 ACP Composites, Inc. All Rights Reserved.